Summer is just around the corner and this is the perfect time to start thinking about all those fun activities we would love to do during this amazing time of the year. 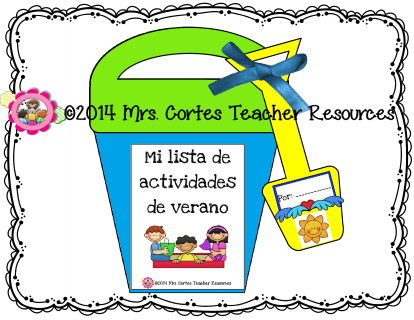 Today I am introducing "My Summer Bucket List" and "Mi lista de actividades de verano". 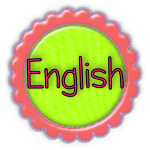 A fun craftivity for the end of the year that your students will love!! 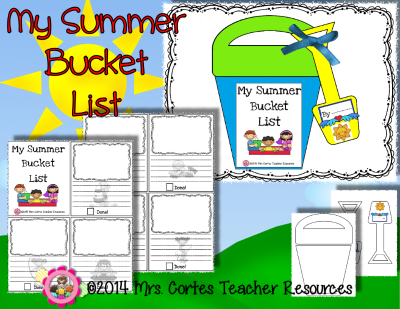 Have your students put the bucket together, add the cute shovel, and then have them draw and write their list of things to do over the summer. 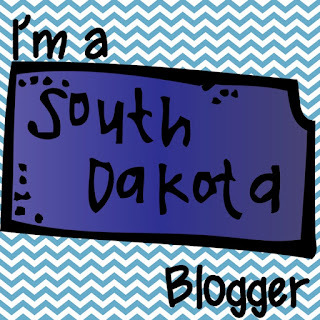 Staple all pages and add them to the bucket. 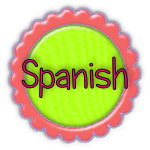 This package activity can be found in English or Spanish!